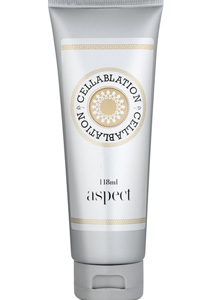 ASAP clear complexion gel uses a powerful blend of fruit acids to allow for maximum exfoliation and to treat and prevent acne, clear skin congestion and improve skin tone. 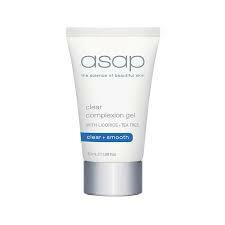 Cleanse skin and apply asap clear complexion gel to the area to be treated. 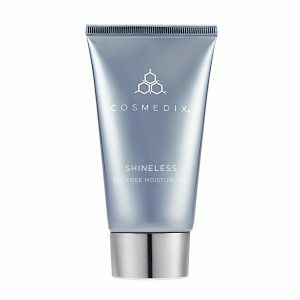 To avoid possible skin irritation and peeling, apply sparingly. May be used twice daily. 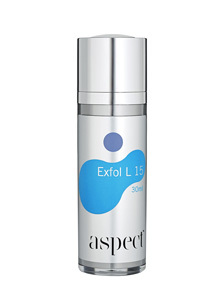 asap recommends the use of asap moisturising daily defence SPF50+ as part of your daily skin care routine.